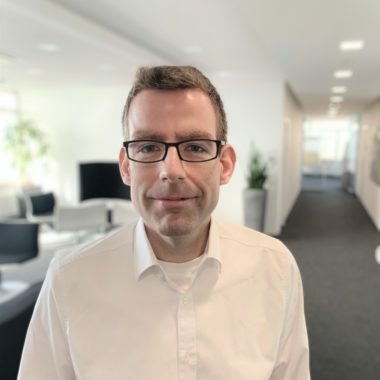 Dr. Torben Hügens is responsible for the topic Analytics & Data Insight at Camelot ITLab. His professional passion applies to all topics related to reporting, planning and data warehouse. In addition to the technical aspects, the focus is also on the influence on the customer's business. With his team, he advises clients in various industries around the innovation topics Analytics & Data Insight. Dr. Torben Hügens is author of several books in the area of Analytics.